We are a Canada Customs Airport of Entry and a Transport Canada Certified facility. Proudly owned and operated by the Township of Georgian Bluffs. 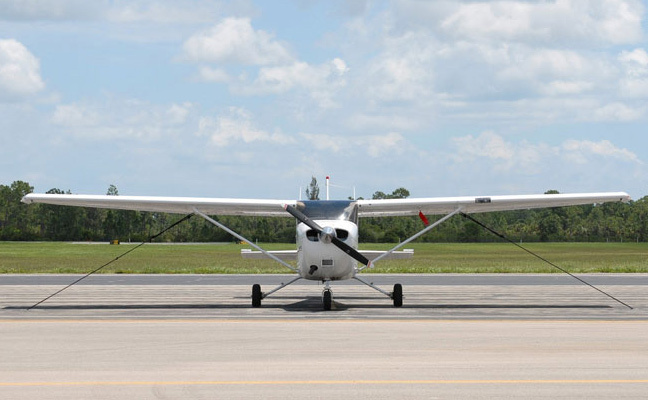 The Airport welcomes commercial and recreational pilots, visitors and business professionals to our facility which is conveniently located just two hours north of Toronto on the Bruce Peninsula and Niagara Escarpment. Airports are vital to the communities they serve. They not only provide a quick and safe mode of transportation, but also help the local economy to grow and develop by providing various direct and indirect benefits. Many businesses and industries also rely on the services provided by our local airport, and therefor consider the close proximity and asset. When an emergency medical situation arises, the length of time in which proper treatment is received can greatly affect the quality of someone's life. Our local hospitals can stabilize a patient, but are not equipped for speciality care. Residents and visitors on the Peninsula requiring transportation to a facility specializing in their specific needs would face an average three-hour drive (triple the time of a 'Life Flight') if the Air Ambulance service was not available. 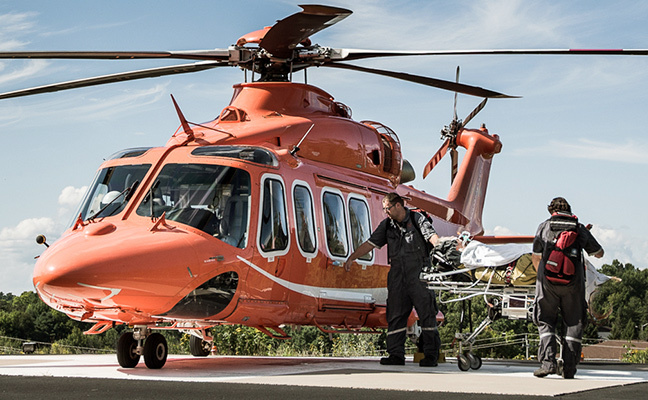 Bruce and Grey counties are wonderful places to enjoy outdoor activities, but a change in weather, equipment failure, wrong turn or medical issue can quickly turn an enjoyable activity into a deadly situation, even for the most experienced individuals. 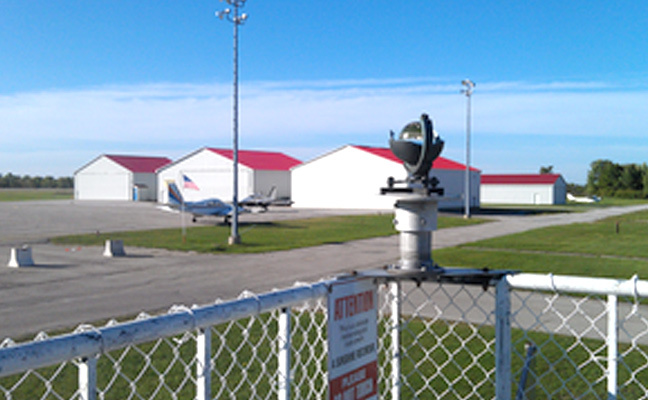 Wiarton Keppel International airport is the closest airport with fuel available for Search and Rescue aircrafts, and it is located only 5 minutes from the local hospital. If rescued parties require medical attention, an ambulance and EMS professionals can be waiting on the tarmac to stabilize and transport the patient(s). 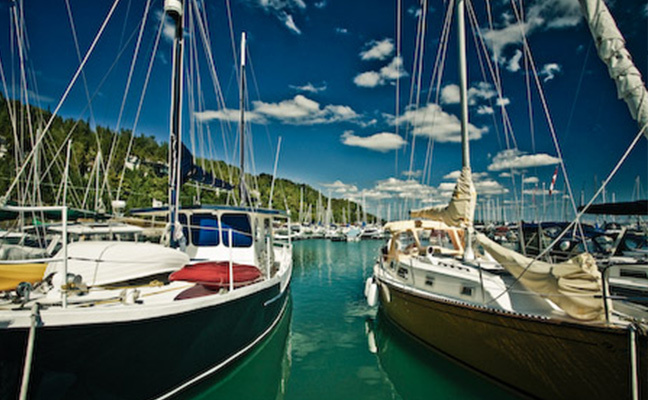 Surround by the crystal-clear water of Georgian Bay and sandy beaches of Lake Huron, it's no surprise that spending a day on the water is a favourite pastime. 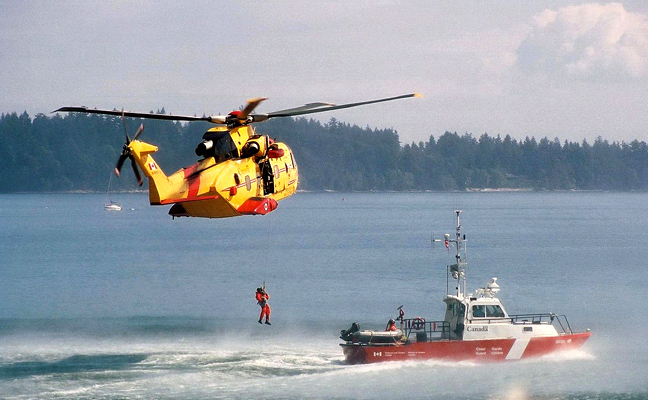 The Coast Guard equipment at our airport works to keep everyone on the water safe by tracking the location and movements of vessels and transmitting this data to on-board navigation devices. This aids in collision avoidance and emergency locating services, as well as receives distress signals from both recreational and commercial vessels for this section of the Great Lakes. Our weather station provides a constant stream of data for Environment Canada forecasts. 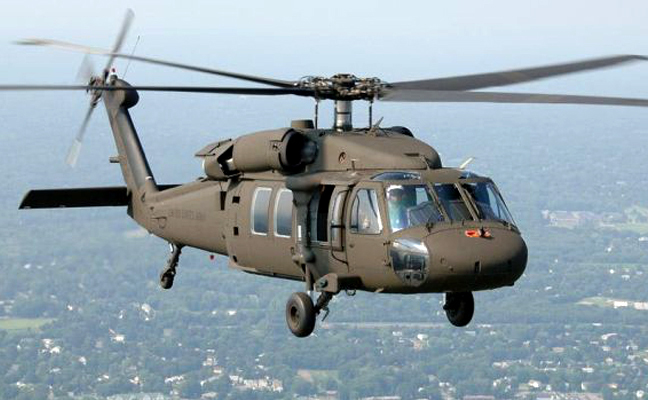 Digitized equipment is able to instantly report significant changes in weather conditions, which is necessary information for the 300-500 Canadian and US commercial, military and recreational aircraft flying through this corridor. Special synoptic observations are reported every six hours for the World Meteorological Organization (WMO), combined with similar reports from designated weather stations around the world, giving climatologists a clear weather report. A bank of transmitters and receivers located at our airport operate on different frequencies controlled by the Toronto Area Control Centre from Pearson Airport. These transmitters assign operating altitudes, supply weather information, sequence aircraft for landing if they are going into northern U.S. airports, and generally keep all aircraft well separated and on a safe route. Our area is surrounded by water, boasts kilometres of forest, and is in close proximity of a nuclear facility. These landscapes, as well as seismic faults and weather phenomena could result in our area experiencing a natural or man-made disaster. The airport is a vital component in the event of this type of emergency as it is able to facilitate a mass evacuation, can be utilized as a base of operations or temporary shelter, and may be the only access for incoming supplies and resources.